We provide high level foot care to Gravesend, Kent and the surrounding areas. The surgery has the latest equipment in comfortable surroundings. 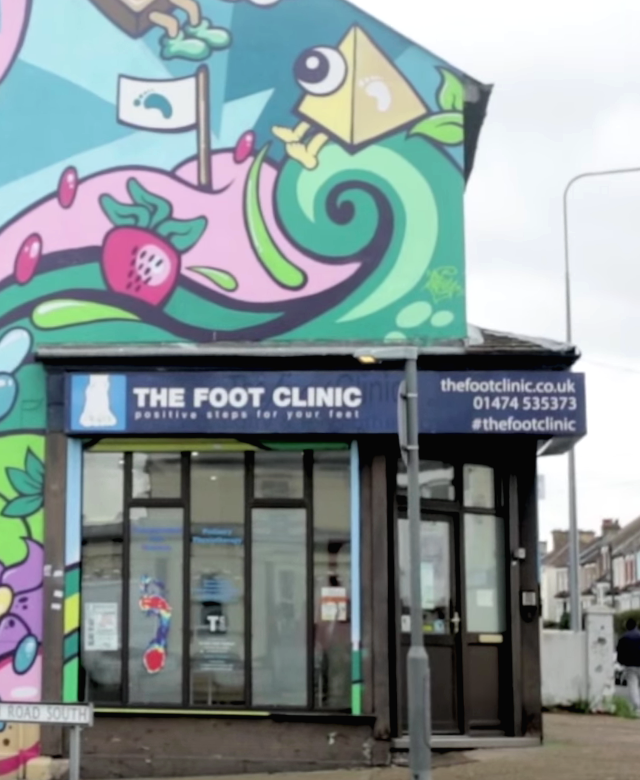 The Foot Clinic is a very family friendly practice and are able to accommodate pushchairs and prams, therefore parents with children are welcome. We’re in easy reach from Central London, via rail in 22 minutes (to Gravesend). For wheelchair users, we have wide door access and we will soon have a new ramp and bathroom facilities. © 2019 The Foot Clinic - Podiatrist in Kent. All rights reserved. Website design by Realising Designs.